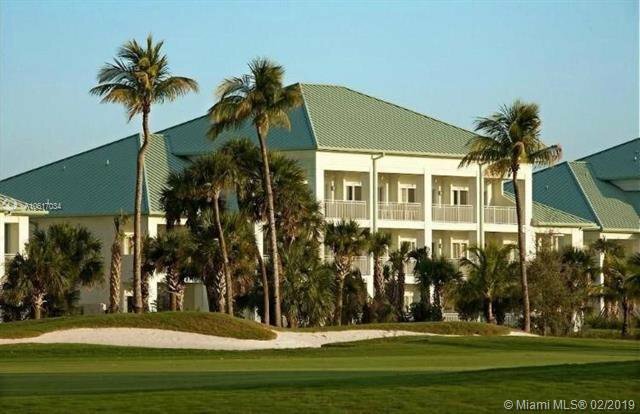 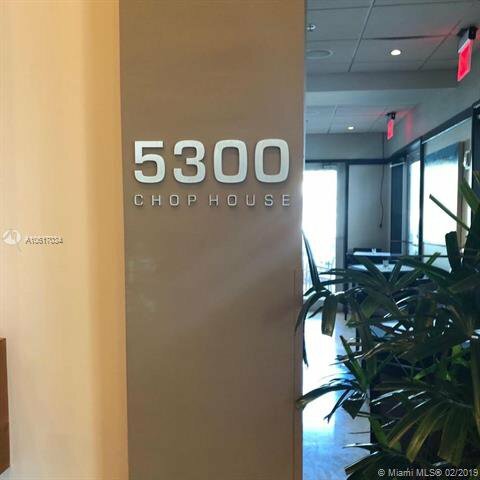 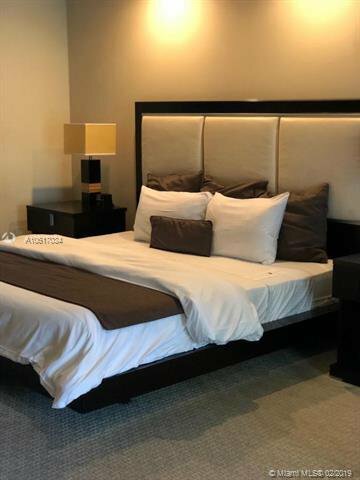 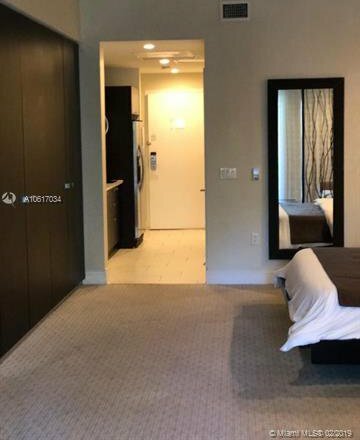 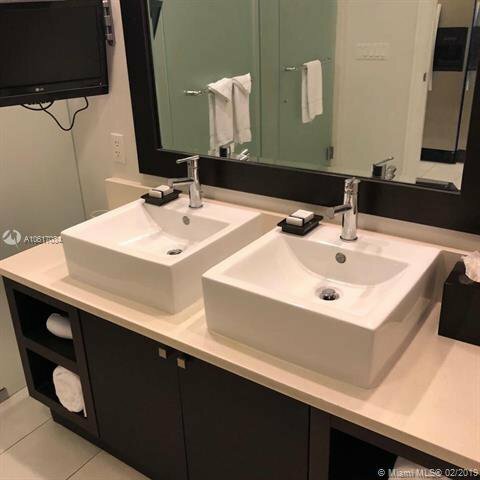 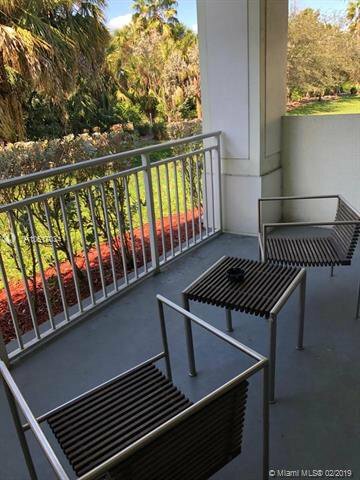 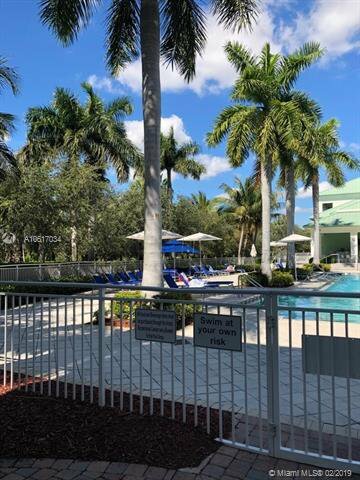 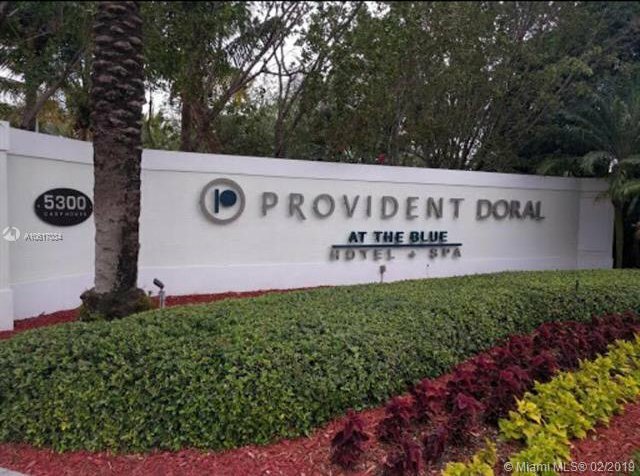 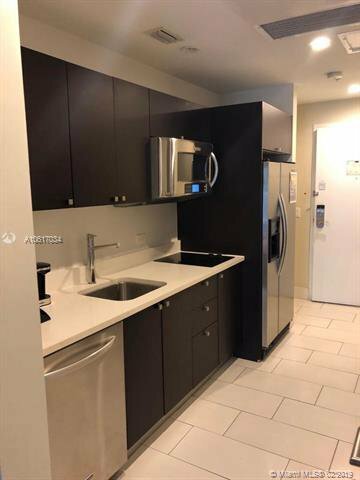 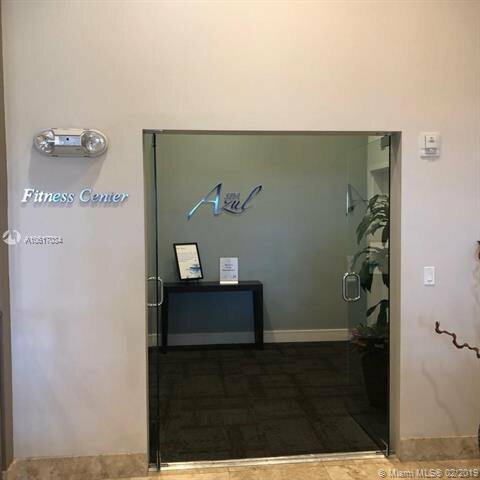 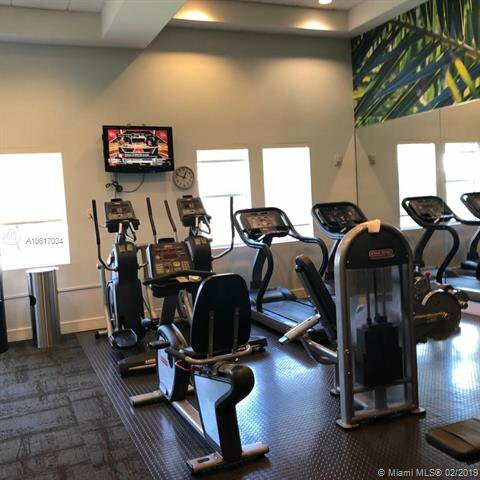 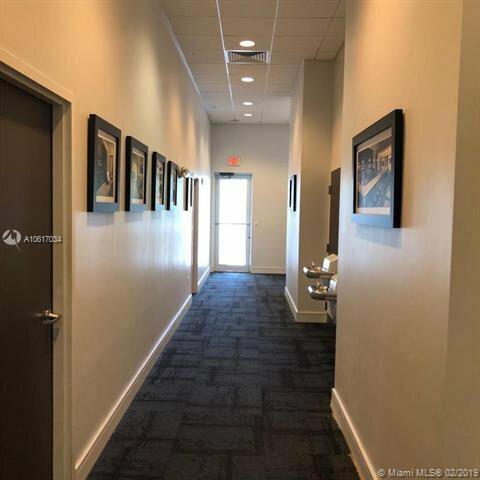 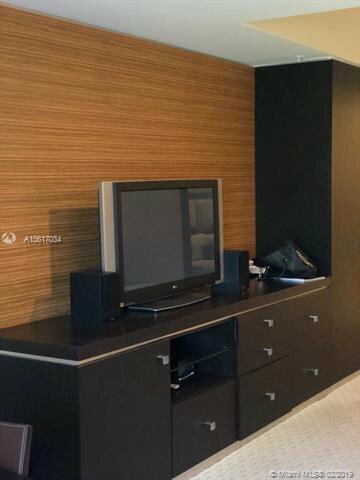 Fully furnished Luxury Studio in the heart of Miami west of the airport in Doral. 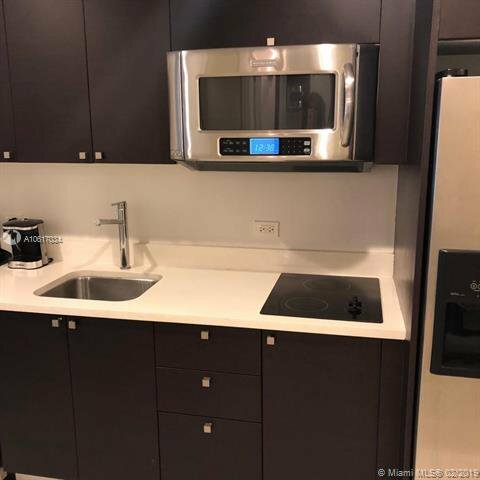 Modern designs throughout with stainless steel appliances. 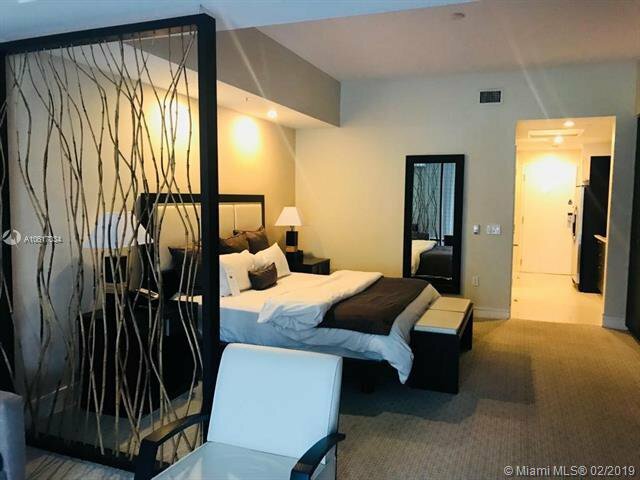 All utilities included, short and long-term rentals considered, Hotel Rental Program, this is a great opportunity to own real estate that will generate immediate income through rental program. 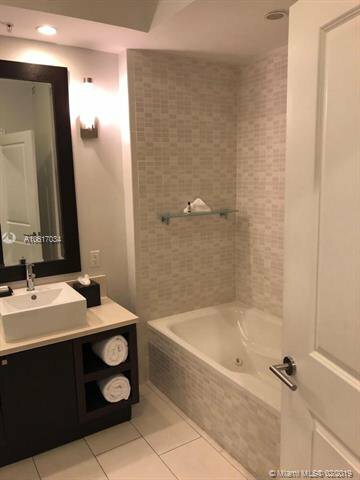 Listing courtesy of Urbana Realty Group.